Why board at Seven Oaks Ranch? Where you decide to board your horse is a very important decision. At Seven Oaks Ranch, we understand your horse is more like family and we pride ourselves to the wellness our boarded horses enjoy. Seven Oaks Ranch is diverse in it operation. Our facilities house dressage, hunter jumpers and western pleasure horses. Our facilities allow these different groups of horses and riders to enjoy their time with their horses. Seven Oaks Ranch is located in Southern Johnson County, giving you access to great trails and close to other area arenas if you are into competitions. Stop by and visit with us and our boarders, you will find at Seven Oaks “ There are no strangers, just friends you haven’t met yet”. Where Did The Name Seven Oaks Came From? Seven Oaks Ranch, currently located at 199th and Pflumm, started 30 years ago at 143rd and Nall. It was on 60 acres that was owned by Robert Southerland. It had a nice barn with 25 stalls, a race track to ride on and some beautiful ground for trail riding. There were seven large Pin Oak trees along the drive coming in. Seven Oaks Ranch named itself with a little help from Mike. There are still three trees left amidst many large homes which is now called Lion’s Gate. In 1992 we were asked if we would like to take over a 40 acre piece of ground which had a 60 stall barn with an indoor arena, which we desperately wanted. We felt in this part of the country, an indoor arena was essential to the boarding business. Mike, Jeff, Fred and Sally moved in and began the work of adding 14 more stalls, several more pens, and acquired an additional 80 acres. In that time we have had the privilege of taking care of over 1000 horses. It is as close to heaven as we could ever get, thirty years later we still love it. There is always work to be done at Seven Oaks Ranch, Mike and Jeff are always improving the Ranch for the safety and well-being of our horses. 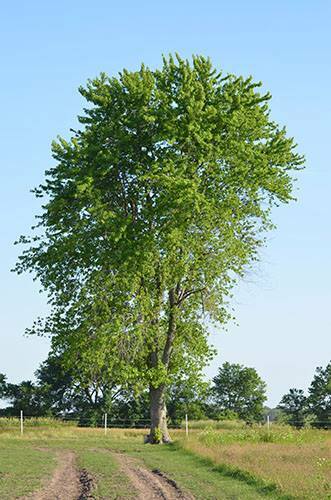 Did you know that when you ride out into our pasture and stop at this tree, you are at the highest point in Johnson County? Take a moment and look around once you get there, you can see for miles. This is Blacker Topper (Butch) and Sally Dwyer. They were in Washington DC waiting for the parade to start. She arode with the Jackson County Sheriff’s Posse. Seven Oaks Ranch is a 75 stall, 80 acre pasture, full service, premier equine boarding facility. 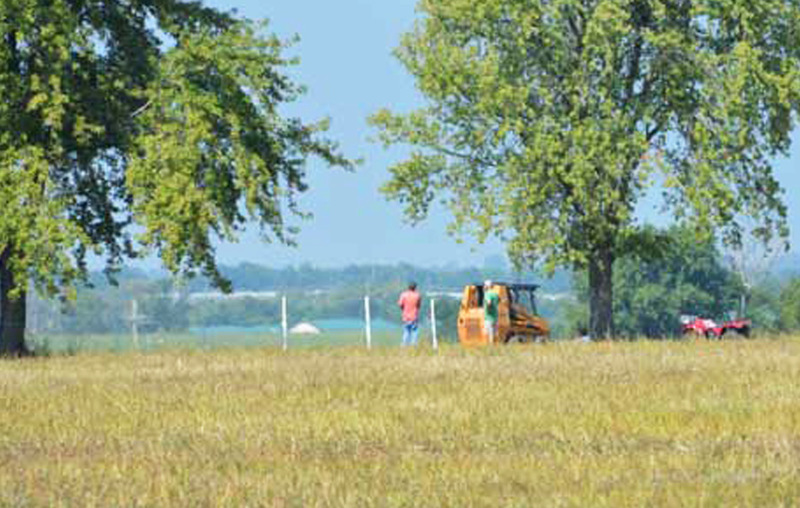 One of the top rated Equine facilities in Johnson County, Kansas. We are located in Spring Hill, Kansas. Seven Oaks Ranch provides 3 arenas for our boarders. Our indoor arena is 80′ x 180′ with a sprinkler system for dust control and a sand footing which is maintained daily. Outdoors we have 2 separate arena’s, including one for jumping. Please visit our Facilities page for more information. Seven Oaks has been home for our two horses for over two years and we love it here! The excellent care provided and the drama free environment make this a wonderful place for our horses to call home. We are pasture boarders and there is excellent pasture management, automatic waterers, and plenty of good hay when it is needed. We have boarded at a few other places over the years and Seven Oaks is by far our favorite. I have found the management team (Sally, Jeff and Mike) to be very professional. They have always checked the paperwork on horses coming in/out and require signed releases and insurance for all instructors working at their barn. They’ve been very easy for me to work with when I have a special needs kind of horse…and I know several other boarders whose horses have been accommodated above and beyond what any other barn would do. The arenas (3) are groomed regularly and the indoor is watered almost every day. Footing is cared for and replaced when needed…wow! The property is really well-kept and safe. I plan on staying for a long time! We have had our horse at Seven Oaks Ranch for almost 6 years now. It is our 2nd home. Our horse has the up most care, and we never worry when we have to go out of town. We know he is always looked after. I have known Sally for over 20 years. I have been training and teaching at Seven Oaks Ranch for almost that long. Seven Oaks Ranch is like my home away from home. The amount of years that I have been there should tell everyone something. It is a great place to be! 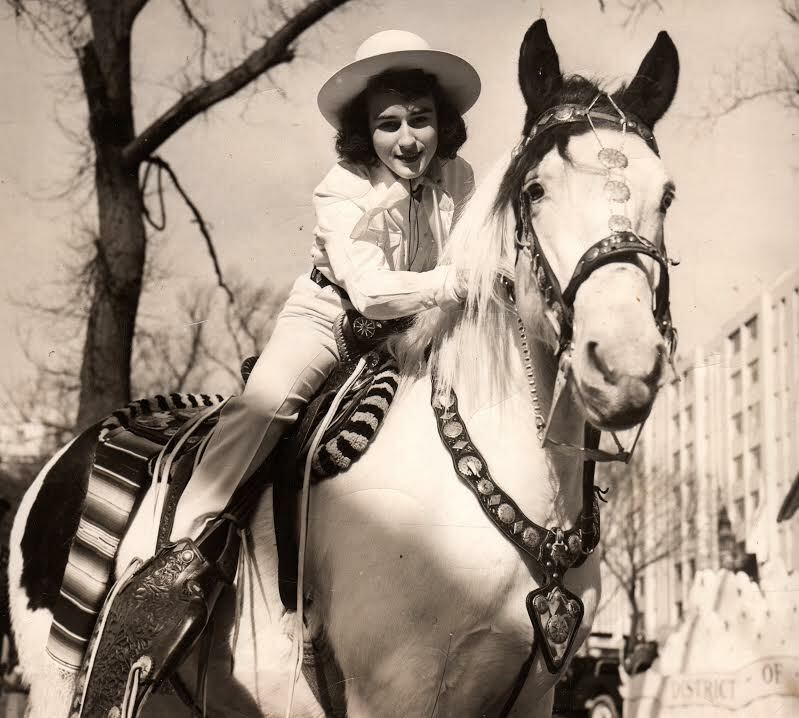 Sally’s Tips: Do Horses Love Us?